The BBC has confirmed to Ofcom that it wants to launch the proposed BBC Scotland TV channel in HD on all major platforms. In a change to the corporation's original proposals for the channel, first announced last year, the BBC says that following a review of its distribution plans, it has now decided that technological advancements will make it possible to launch BBC Scotland TV in HD, at "no additional cost". Until now, the BBC has only committed to making BBC Scotland TV available in high definition via the iPlayer. To make room for BBC Scotland HD on Freeview, it plans to stop CBBC HD at 7pm to allow BBC Scotland HD to go on air, effectively taking over the former BBC Three HD bandwidth that has been dormant for two years - until 2016, CBBC HD and BBC Three HD timeshared a single Freeview slot. As a result, Freeview users in Scotland would only be able to access CBBC's 7pm to 9pm programming in standard definition. Viewers in the rest of the UK would be unaffected. On satellite and cable platforms, BBC Scotland HD would be available from midday to midnight in addition to the SD simulcast. "We consider that HD availability will increase the public value of the new BBC Scotland channel with no adverse competitive impact and at no additional cost." As a result of the revision to the BBC's proposal, Ofcom says it will now have to consider the implications of the change as part of its ongoing Competition Assessment. Ofcom is due to confirm whether the BBC can launch the channel later this year. The BBC Scotland TV channel would take all current BBC Two Scotland programmes, meaning that BBC Two north of the border would take the standard network edition. 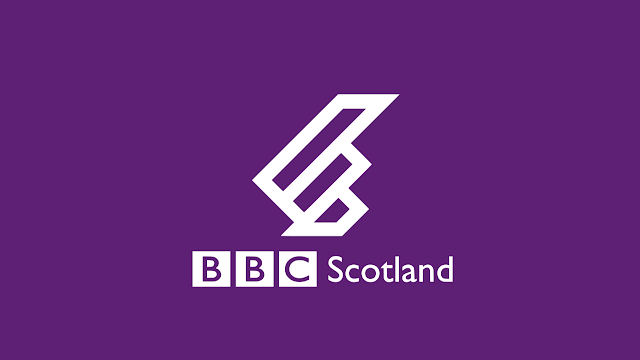 BBC Scotland TV would feature a dedicated Scottish news hour, integrating UK and world news into the programme. Freeview*: in SD from midday to midnight; in HD from 7pm to midnight. As a result, CBBC HD would go off air at 7pm. Freesat/Sky/Virgin: in SD and HD from midday to midnight. Freeview*: no change - BBC Scotland TV not available outside of Scotland. Freesat/Sky: proposed to be in SD and HD from midday to midnight. Virgin: subject to carriage agreements. * Includes YouView (BT, TalkTalk, Plusnet TV), EE TV, Now TV Smart Box users via the receiver's in-built Freeview tuner. Channel numbers yet to be determined, and the plans for BBC Scotland TV are subject to final Ofcom approval.